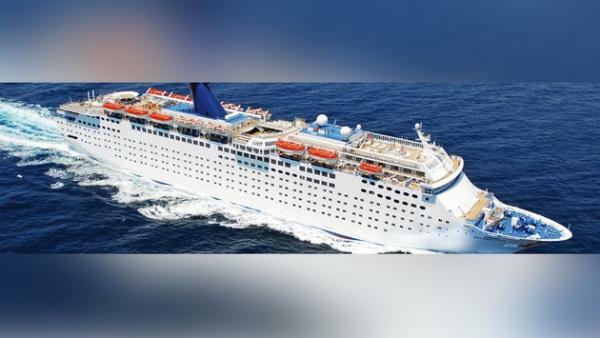 Bahamas Cruise, perfect for singles, honeymoons, family reunions and more! allowing for a full day of fun and exotic activities. Cruise today for the best vacation value anywhere! best value-priced Vacations in the Caribbean! discover a world of luxury and pleasure that you’ve only dreamt of.! will truly be a vacation to remember! peak season surcharges may apply based on double occupancy.. Proceed to 45th Street (Exit 74). as Federal Hwy on the Google map below. Terminal and MOC are at end of the street. Book this Bahamas Cruise NOW! park with180-foot slide and more! • Day 3: Second day and night on the island. Day 5: Bahamas fun in the sun day! proceed to Blue Heron Blvd. (Exit 76). tax/fees Click here to book! appropriate kids club, so Mom and Dad can enjoy the Bahamas too! five-star dishes and tempting desserts to please all pallets. pools and jacuzzis including a kid’s pool with water slides and a play area. relief try our large steam room or sauna. well as everyday items like toiletries, sun tan lotion, flip flops, beach supplies and snack items. The finest Ship to ever sail out of the Port of Palm Beach and the best Bahamas cruise! 2, 4, 6 or 8 nights in the Bahamas for Cruise and stay Vacation getaways! Bahamas cruise and stay just for you..
and all passengers enjoy 24-hour room service. place. Cruise to the Bahamas! options, a full fitness center, a golf course, multi-surface tennis courts and a casino. You have the option of all-inclusive or not. sand and warm tropical waters, Rated: "Best Value" by our clients! 7 Days for two $1687.08 As usual, we've included all taxes & fees. sugar mill and Golf Course and Casino plus much, much more. Our Bahamas Cruise and Stay Vacation Packages are one of the best value-priced Vacations in the Caribbean!